Stop wasting time getting quotes for industrial lighting products you don’t need. 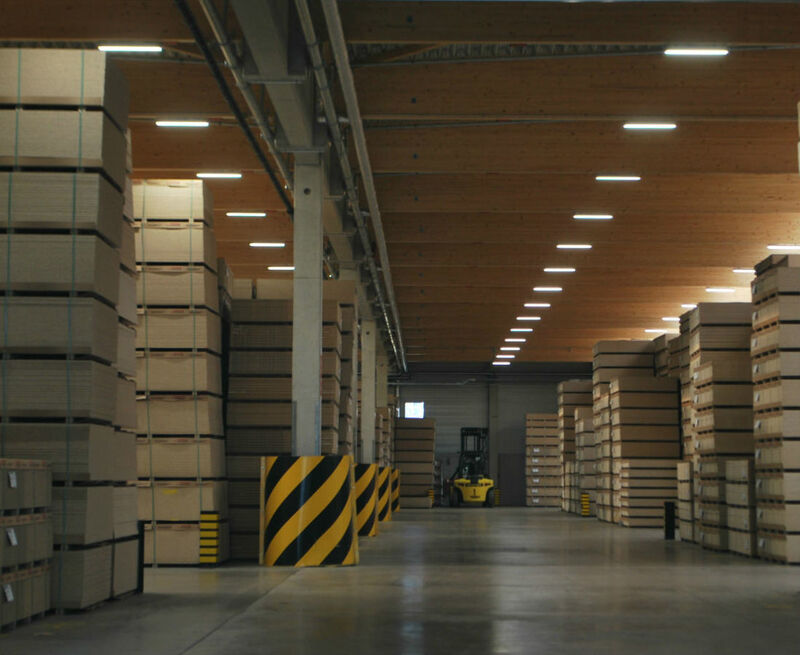 Get industrial lighting solutions that are tailored to your business. There are plenty of firms out there – big, small and average-sized – who are ready to offer you all kinds of industrial lighting solutions. Pretty much all of them will claim their product is the best fit for your business. The best price. The best quality. The best blah blah blah. But before you get a quote from them, you’d best read this: Chances are they’re offering you great deals because they’re trying to shift stock they’ve got too much of in their warehouse. Not because they really want to help you. So how can you be sure you’re getting the industrial lighting product you want, and not just the product a supplier wants to shift? LOONGA Lighting isn’t your usual kind of industrial lighting supplier. We’ll work with you to create lighting solutions tailored to your precise specifications. And then we’ll make them brilliantly and deliver them swiftly. When we take your order, we’ll let you know how long we’ll need to create and deliver it. Usually it’ll be a maximum of 3 weeks. Occasionally, if the project’s particularly tricky or unique, we’ll need 4 weeks. Either way, if your lighting doesn’t arrive when we say it will, we’ll give you 50% off the cost of the order. no such thing as a standard reply or templated letter from LOONGA With us, you’ll be dealing direct with manufacturing representatives every time, not middlemen. 1. Contact us here so we can get to know about your company’s needs. 2. We can then carry out a Remote Survey (basically ask a few questions over the phone) or arrange a site visit. 3. Once we have the information we need, we’ll create your customised industrial lighting design, prepare a report and give you a quote. 4. When you’re happy to go ahead, we can supply the fittings (pre-wired with quick connections, if you like) and even arrange full installation. It’s up to you. 5. Finances tight right now? We can put you in touch with a trusted loan partner to help fund the work if you like. All LOONGA products are guaranteed for 5 years. And – as a reminder – our delivery guarantee means that if we don’t deliver within the deadline we’ve promised (up to 3 weeks) you’ll get 50% off your order.